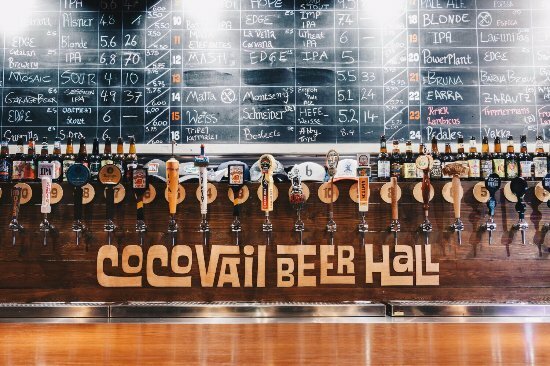 Group Motto: "Create & Cultivate An International Community"
Group Message: CocoVail Beer Hall in Barcelona is proud to host March Madness. Fill out a bracket, join our group, winner gets some tasty wings and beer! Cheers!!! Thanks for your interest in Tournament Challenge. This year's game has ended. Please check out the latest ESPN fantasy games on the Fantasy Game Front Page.